They went above and beyond to fix my I phone. I had other places tell me it couldn’t be fixed, but they did! Fox was easy enough. Only issue was the quoted time. I was told 20-30 minutes and in reality I expected closer to 40. Took an hour. Don't take a bite out of the poisoned Apple. The charging port on my iPhone was malfunctioning. 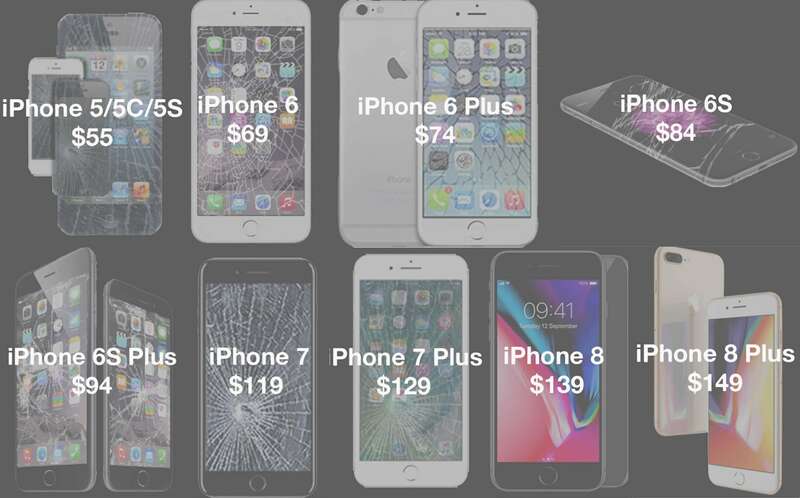 The Apple Store told me the charging port could NOT be repaired, and said I needed to purchase a new phone. 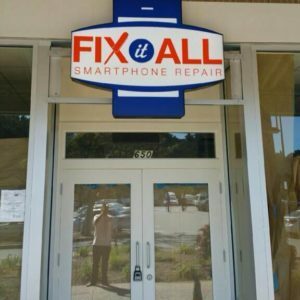 You know what the Fix It All store told me? $50 and 10-15 mins. Repair before you replace. Save yourself time, money and the pain of the Apple Store take a bite out of you! Love them!!!! We will come back for sure.... Hoping not to though! Lol highly recommend !! Britts the gal!! Excellent service. Saved time and money by stopping here after another store told me my phone would need replaced. In and out in under five minutes and now my phone is working great. What great customer service ! Fantastic store! Jason was so helpful and the pricing is great! Fun accessories too!